Sir Martin Sorrell was the CEO of WPP For over 33 years. Despite a storied career building what has now become the world's largest advertising agency group, a wave of misconduct allegations has essentially forced the British CEO to resign. Below is full resignation message that he sent to WPP staff. We welcomed J Walter Thompson, Ogilvy, Young & Rubicam, Grey, 24/7 Real Media, Taylor Nelson Sofres, among so many others. We created Group M, including Xaxis and Essence. Our holding company was recognised as the world’s best and most effective through the Cannes Lions and Effie Awards year after year after year. We pioneered Atticus Awards for original written thinking.... the WPP Fellowship Awards to recognise promising talent.... the Partnership and Practice Awards for client endorsed integrated market and case studies. 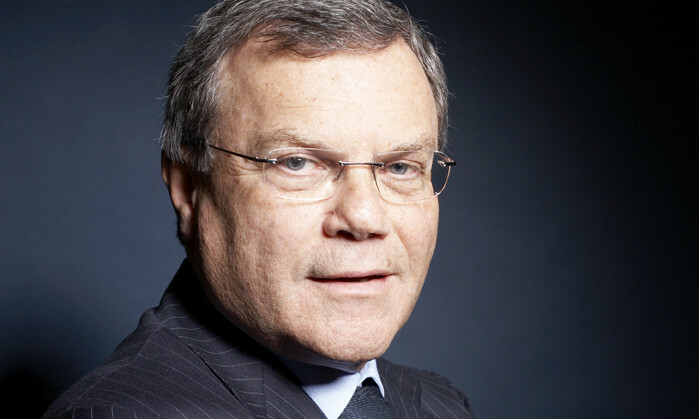 As a Founder, I can say that WPP is not just a matter of life or death, it was, is and will be more important than that. Good fortune and Godspeed to all of you... now Back to the Future.